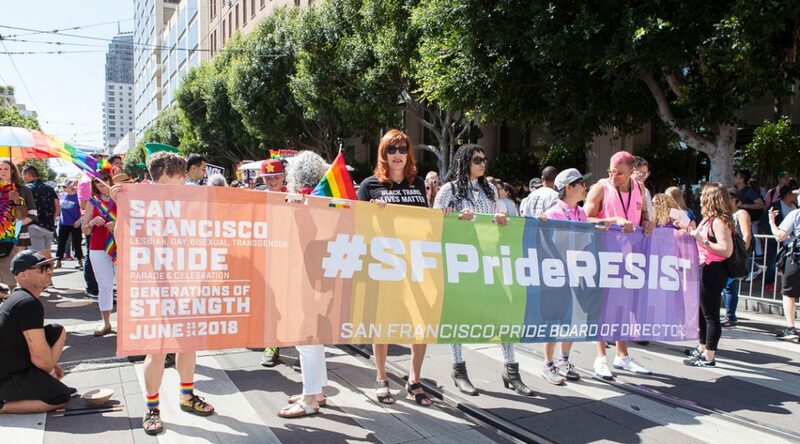 Today’s post on Medium, “Pride, politics, and protest“, is a recap of my 2018 Pride weekend. Includes photos from the Trans March, Families Belong Together rally, and Pride Parade. Previous PostBreasts, beards, and binariesNext PostHumans belong together. Immigrants are not “aliens”.